I have a GUEST REVIEWER from the Lubbock area. I met Marshall Scott over a plate of brisket at Pecan Lodge. He's been searching all over the Panhandle and West Texas for decent smoked meats with little success until landing on Tyler's in Amarillo. I asked if he'd write a review for the blog since I missed it on my trip up that way, so here it is. 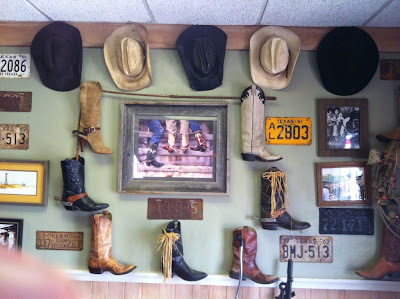 WestTX_BBQ: Located on I-40 down the road from the Cadillac Ranch and across the street from a Travelodge mentioned in Frommer’s guide to Texas, it isn’t uncommon to hear a unusual accent in Tyler’s BBQ. Within months of opening, Tyler’s was recognized for having the best ribs and best barbeque in Amarillo. After celebrating two years of being in business, Tyler is still looking for perfection and letting his customers know they have to return until he finds it. 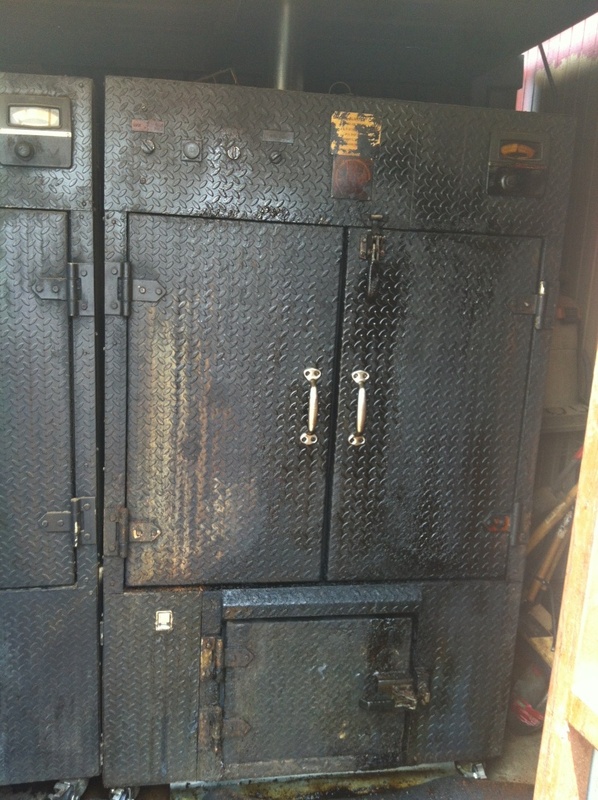 The restaurant is an old Long John Silvers building, yet a deep fryer and refrigerator aren’t to be found. A welcome change from most BBQ joints in the panhandle is having the proprietor serve his customers, and not having all the meat pre-cut. 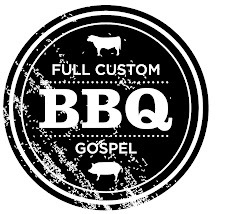 In order to do a true “Full Custom Gospel BBQ Review” I ordered ½ pound of brisket, ½ half pound of peppercorn sausage, and four ribs. My girlfriend also insisted on ordering Tyler’s potato salad because it isn’t “slimy” like store bought potato salad. The peppercorn sausage isn’t made in house, but is also different from any commercial sausage I have ever had. It is lightly infused with West Texas mesquite, and is a must order at Tyler’s. The pork ribs were the best part of this meal. They had a nice pink ring and a strong mesquite flavor. They weren’t your cliché fall-off-the-bone ribs; they were simply pulled off at the right time. The ribs were lightly covered with an assortment of different spices that included black pepper, red pepper, and sugar. The best aspect about Tyler’s ribs is that if he has leftovers he sends them to the children’s home of Amarillo. The brisket, when it was out on the counter ready to be cut, looked as good as any in Central Texas. The brisket had a traditional rub with salt, pepper, and cayenne pepper. There was a small smoke ring, which is understandable due to the lack of humidity (only 20% on the day I ate there). The only improvements I would suggest are thicker slices, and the option of fatty or lean slices of beef. I am not a big fan of sides anywhere (pure carnivore), but the potato salad is worth a try. I enjoy the peach cobbler, and I have unfortunately never been able to eat the green chili mac and cheese because it is always sold out. I'm letting Marshall's rating stand for now until I get up there myself. If you want more of his opinions be sure to follow him @WestTX_BBQ. I get to Texas once or twice a year and know some of the better places to go to find good smoked meat. I wouldn't be looking for it in Amarillo. Steak? Sure. So I was glad to come across this review and stopped by Tyler's when I was there earlier this summer. While not exactly top 5 texas, it certainly more than hold its own, surprising given how far out from central Texas and its tradtion of fine smoked meats. I'm glad I found the review so that I could stop by. 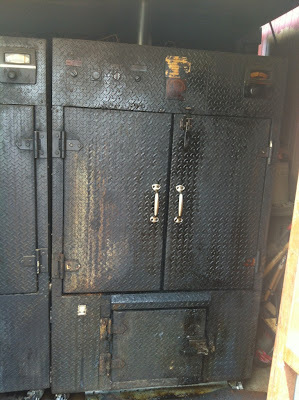 Was taken to another "so called" BBQ place on Friday evening an it was very disappointing. My son and I snuck away from a family gathering and stopped by Tyler's about 3 in the afternoon. Tried the Texas double chopped brisket sandwich. This comes on toasted Texas toast with a half pound of chopped brisket. Had sauce on the side, but did not need it, the brisket stood on its own. My son and I both agree, this sandwich was awesome. We even bought another to go! I've been eating and smoking brisket for 40 years and Tyler's is the real deal, pit smoked BBQ! Sadly, ate at another place on Sunday as Tyler is closed, and this place was even worse than the place on Friday, the chicken fried steak wasn't too bad, just couldn't order BBQ at this joint after eating at Tyler. If I lived in Amarillo, I would make this my Wednesday sandwich, it was that good. Next time when I have to go to Amarillo to see the wife's family, at least there will be a little bit of sunshine at Tyler's! 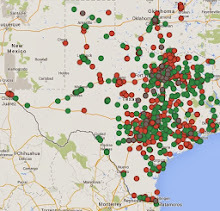 I have been touring Texas BBQ for the past month. 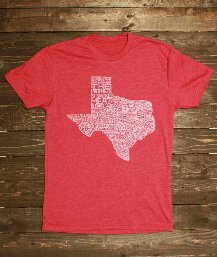 Including those in Lockhart, Franklin's in Austin, and some others in the Valley and the Hill Country of Texas. 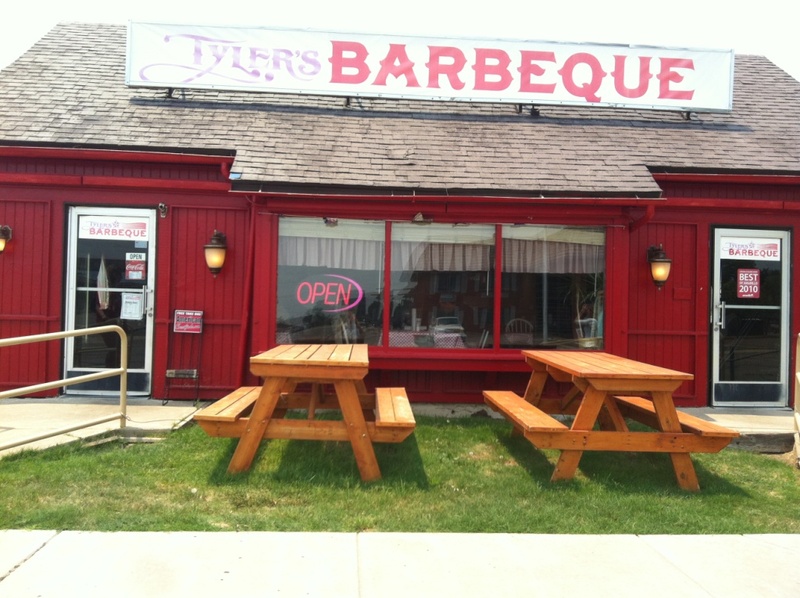 Ate at Tyler's today, I cannot recommend it. Prices are also significantly higher than any other bbq I've tried. Cannot recommend. 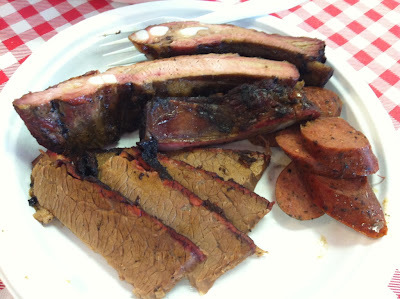 Tyler should invest in a trip to some of the great BBQ joints of the Hill Country to improve his offerings and guide his pricing.